We believe in providing media services differently to perform better for our clients. 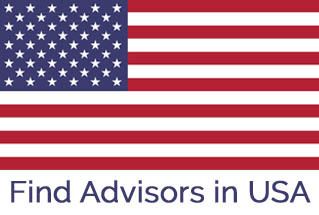 Our focus remains on our clients’ benefit because that is our success. delivers wide range of ideas for television, radio, press, outdoor and indoor media at cost effective and affordable rates. Contact us today to build your brand together with your inkling and our 100% result! 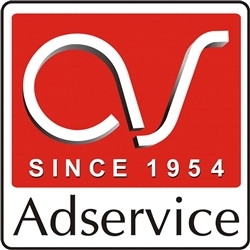 Adservice was established in 1954 and is a rapidly growing company known for innovation and excellence in the development of Out of Home Media Sector. We are specialized in providing a 360™ out of home communication solution with planning, delivery and measurement. Our Head Office is in Lahore and we have regional offices in all the major cities of Pakistan, which gives us the strength to expedite marketing campaigns on nationwide basis. We always strive to get an opportunity to work for vibrant brands and take up challenges of rendering over services to various category players in Out Of Home Media Planning under following areas: a)Retail Advertising b)Brand Activation c)Offset Digital Printing d)Designer Services. Alimranprinters.com provides the best printing sevices in Pakistan. We provide best quality printing at affordable price. The company is one of the top ranked companies which provides sophisticated printing services in Pakistan.Our services are best regarding printing.